Slightly more info to come. Please spread the word. Just found out about the Horseshoe show very late last Thursday, was super bummed to miss it. Now I see next Friday’s show? Sweet! 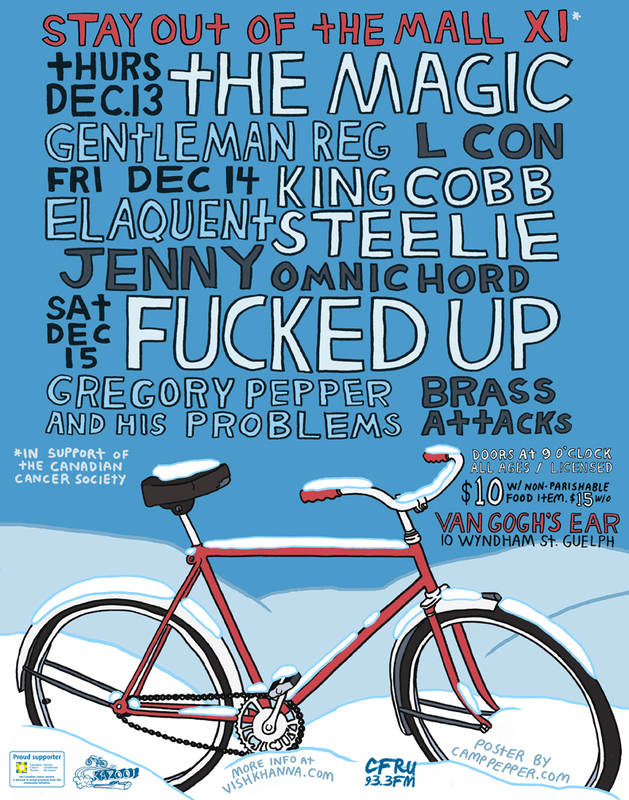 Can’t wait to see King Cobb Steelie playing Project Twinkle in its entirety, what an awesome idea.